Since 1954, Creditors Adjustment Bureau has been helping companies increase cash flow and reduce bad debt. 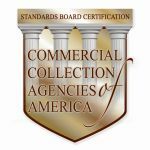 As both an agency and a law firm specializing in commercial collections, our unique combination enables us to maximize recovery, while providing exceptional customer service. From amicable resolution to legal action, the team at CAB has developed the most comprehensive recovery services available. CAB’s collection professionals and attorneys work diligently behind the scene to investigate a debtor’s credit worthiness, assets, outstanding judgments, bank accounts, existing tax liens and business owner’s financial involvement. This allows CAB to fully understand the viability of the debt and collect quickly or make the proper recommendations if potential legal action is necessary. Our fundamental approach will motivate and educate customers to pay more promptly in the future while preserving customer goodwill. We believe that anything less is not a total credit management solution. When you choose us to handle your delinquent accounts, you will quickly notice how the CAB Difference delivers superior results. Brian L. Mitteldorf comes from a family that has specialized in the commercial collections field for multiple generations. Brian has been actively involved with Creditors Adjustment Bureau for the vast majority of his professional life, giving him a unique perspective on the ever-changing landscape of the collections business. Brian holds a Bachelor of Arts degree from UCLA, and joined CAB in 1989 to provide leadership in the marketing arena. He assumed the role of Chief Operating Officer in 1992, and was elevated to the role of President in 2000. Today, Brian oversees CAB’s daily operations, including client communications, marketing, and supervising staff responsible for collections, finance, accounting and administration. Over the past decade, Brian has led CAB to extend its global reach, with a focus on the Pan-Asian, European and Latin American markets. 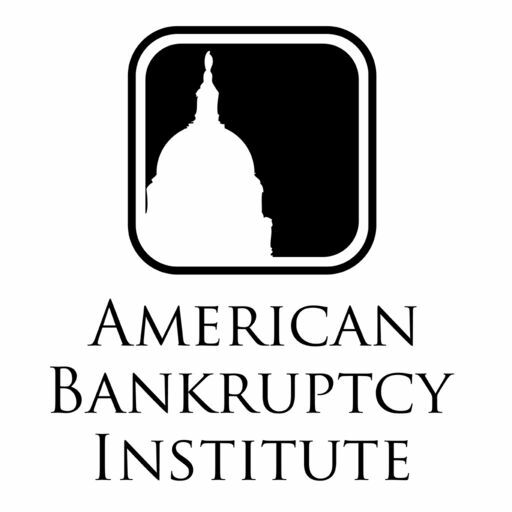 Additionally, Brian is well-known and highly regarded for his expertise in the area of bankruptcy. With his extensive knowledge, he has been successful in negotiating on behalf of clients for “critical vendor” status and securing higher distributions due to priority claims, administrative claims, and general unsecured claims. Over the years, Brian has served on many large and important general Unsecured Creditors’ Committees. Most recently, these have included companies such as General Wireless (RadioShack), Payless ShoeSource, Lily Robotics, Beaulieu, IronClad Performance Wear, ATD, and Advanced Sports Enterprises. Having served on numerous large creditors’ committees, Brian has developed a vast network of law firms, financial advisors and restructuring professionals across the country. Brian is married and has four children, which means he has little to no free time. However, when the stars align, he enjoys cigars, great wine, fine scotch and golfing. Ken obtained a Bachelor of Arts degree from the University of California, Santa Barbara, in 1983. He was President of The Honors Society, graduated with the Highest Honors, and was the recipient of the Department of Psychology Chair Person’s Award in recognition of his contribution to psychology majors and to the Department in matters of undergraduate affairs. He then attended USC Law School, where he received the American Jurisprudence Award for excellent achievement in the study of Constitutional Law. Ken received his Juris Doctorate degree in 1986. He immediately passed the California State Bar and was admitted to practice in December of that year. 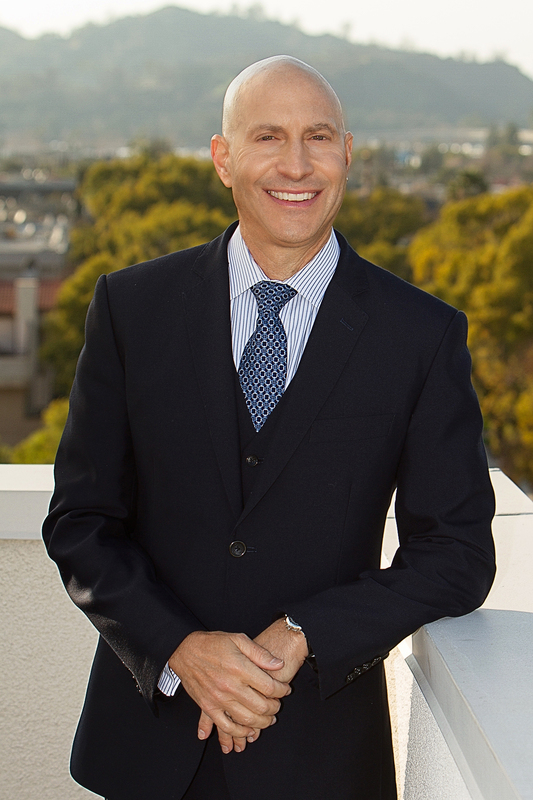 Ken began his legal career with the law firm of Haight, Dickson, Brown & Bonesteel in Santa Monica, California. This firm was one of the largest and most prestigious in Southern California and specialized in insurance defense and large toxic tort litigation matters. In 1991, he became a partner in Creditors Adjustment Bureau and founded the Law Office of Kenneth J Freed. He has been specializing in the legal field of commercial collections and mechanic lien law since that date. Ken has filed well over 15,000 commercial litigation cases, oversees the work of his staff attorneys and paralegals, and has built one of the premier commercial litigation practices in California. Ken is married and has three children, Sara, Rebecca and Miles. He is an avid sports fan and balances his many working hours and maintains his sanity by surfing when the opportunity presents itself. His hobbies include gardening and maintaining a collection of museum quality Bonsai. Ken’s wife, Marci, is an accomplished chef and they often entertain their friends and family with unsurpassed Freed Farm to table dining experiences.